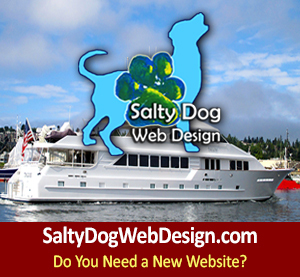 Alaska Boats & Permits is a full service marine brokerage located in Homer, AK. 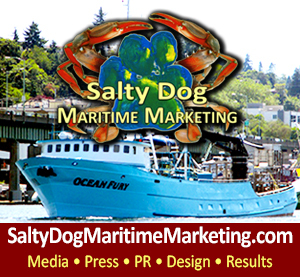 Alaska Boats & Permits specializes in buying and selling commercial boats and fishing boats such as, gillnetters up to 32′, SE AK seiners, Bristol Bay salmon boats, bowpickers, longliners, AK Bering Sea crabbers, tenders, trollers, draggers, set net skiffs, pleasure craft and woodies. 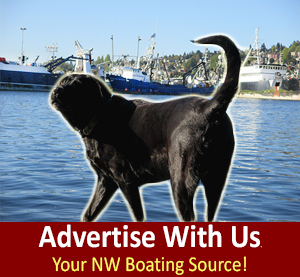 Alaska Boat Brokers is in tune and up to date on – License Limitation Programs, AK Fishing Forecast, Fishing Openings AK and daily updates with IFQ news. 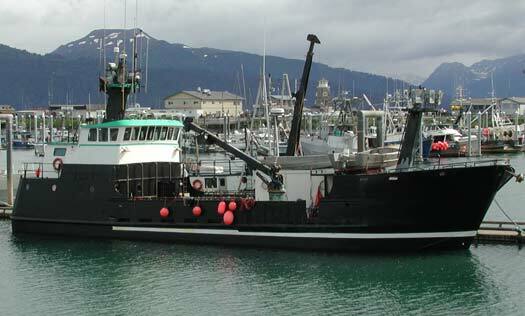 These commercial brokers in Homer have the pulse on Alaskan land and sea capabilities. 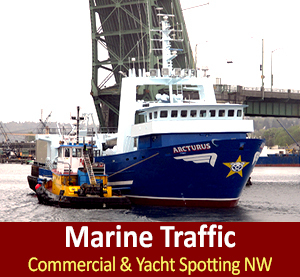 Commercial Boat Brokers, Marine Directory NW - Seattle to Alaska.